You'll be part of the FS Technology - CIO Advisory and work with colleagues in multidisciplinary project teams. You’ll cooperate closely with our clients on challenging and complex issues. 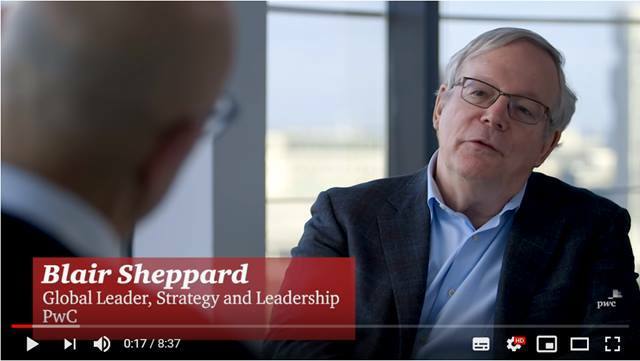 Have you worked at the cutting edge of Business & IT or do you have an affinity for digital operating models, cloud architecture and agile transformation projects? Are you eager to make rapid strides in this area, share this knowledge with future-proof organisations, advise FinTech/RegTech companies, or configure state-of-the-art applications? Then you’re just the person we’re looking for. 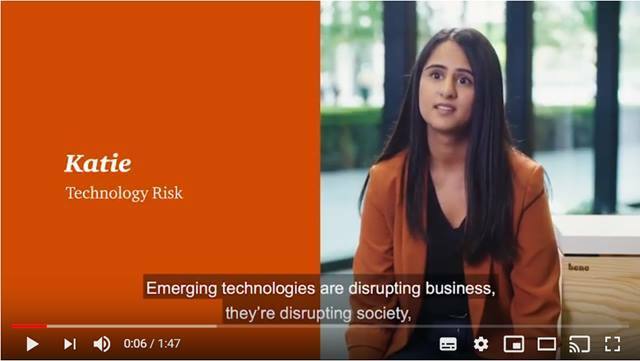 PwC’s Europe Financial Services Technology is seeking people who are ready to solve these complex digital problems as part of a young, dynamic and rapidly expanding team. Your talents will make all the difference to us and you’ll work closely with prestigious clients in the financial sector. Is fluent in Dutch and English, both spoken and written. Our aim is to help our clients implement their chosen business strategy (Strategy through Execution). In our Technology team, we do this by focusing on such aspects as IT strategy, IT (agile) architecture, governance, IT cost-efficiency, IT automation and, in some cases, system configuration or development. As a PwC Consultant, you’ll be responsible for delivering high-quality component products on time within the context of an advisory project. 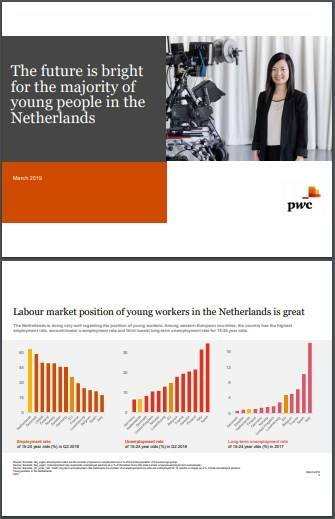 You’ll also work with PwC’s business partners – both leading software suppliers and FinTech/RegTech disruptors – to come up with industry solutions for the FS industry. 32 days of holiday leave. 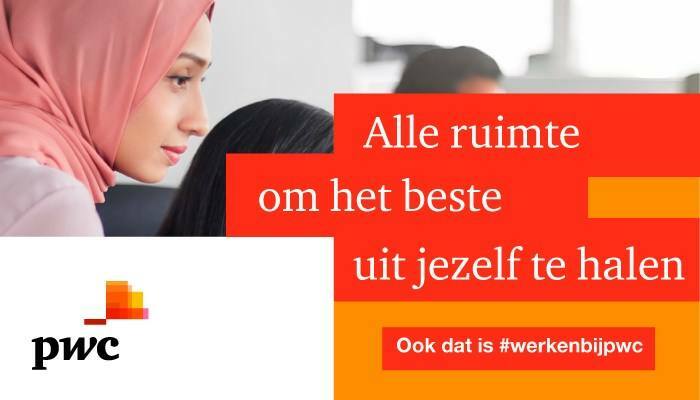 Please send your application for Consultant Technology, Financiële Sector at PwC in Amsterdam including your resume and motivation via our website.